Today, October 4th, 2018, was the opening of the ceremony of the second edition of the International Festival of Circus and Theater in Wilaya of Boujdour Saharawi refugee camps in Tindouf. The governor of Boujdour Fatima Bella welcomed many national and International attendance and confirmed the readiness of the state authorities to contribute to the success of this edition. 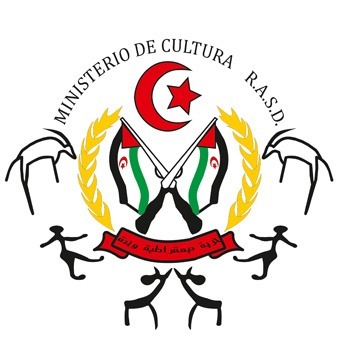 In an official speech, the member of the National Secretariat and Minister of Interior, Mr. Mustafa Sayed Al-Bashir, praised the role of the national theater in the publicizing of the national cause, which the Saharawi state attaches great importance to the organization of such an international festival as other national events coming this month. For his part, the Secretary General of the Ministry of Culture welcomed the participants in this edition of the festival, which carries the name “The message of change and means of liberation.” The significt audience who attended the event reflects the keenness of the Sahrawi theater in the course of our revolution and the march of our just struggle. 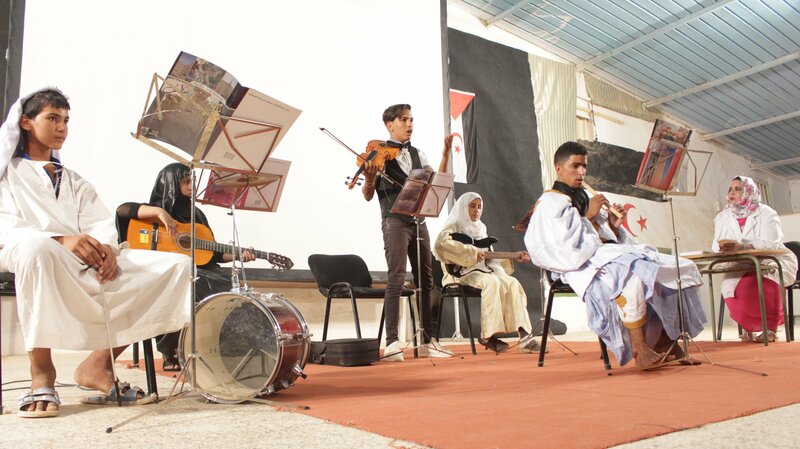 On the other hand, the artist and play director of the Acting National Theater, Sheikh Abha emphasized the need to pay attention to this art, which is a message to the world that will represent the Sahrawi peaceful society highlighting the importance of theater at this stage of our people’s struggle. The last speech was about the foreign solidarity and delivered by Mr. Ivan Prado, in which he spoke about the importance of the theater and the circus as a mean of struggle and the definition of the issues and peoples that are looking for liberation, and the solidarity to the issuance of this second edition is a triumph and triumph of this art, which in itself is a message to the Moroccan government that the Saharawi people will return to their land and Independence will prevail. The edition was attended by delegations from Spain, Algeria, Russia, Netherlands, Argentina and Italy.